In Readysell 8.28, rolling out to all of our Readysell 8 customers over the next week, we’ve focused on implementing a number of common and long standing customer requests. 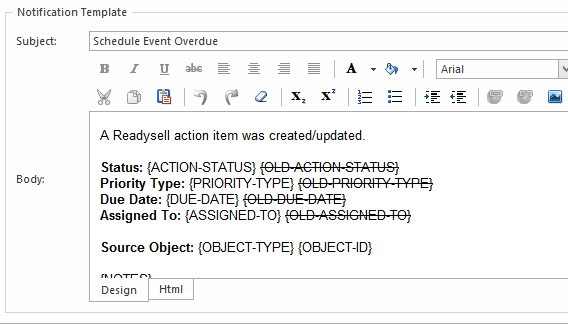 Readysell allows you to automatically substitute any product for any other product when orders are created. Sometimes, however, you may not know that a product needs to be substituted until after it has been shipped or after multiple orders have already been created. Now, when you add a substitution, Readysell will offer to automatically substitute the product in any orders and shipments that are already in progress. 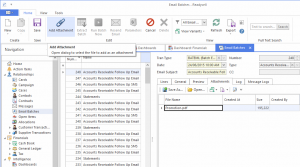 Readysell 8 has always allowed you to add HTML-based formatting and images into your email batches, allowing you to quickly craft customized email marketing campaigns or stylize your statement and invoice emails with your branding. We’ve now expanded that to include file attachments, perfect if you want to add a flyer or some printable material the next time you email your customers. If you have any workstations serving as dedicated point of sale terminals, you can now set up those workstations to automatically open a new sale shipment window when the previous sale has completed processing, ensuring you can quickly get to serving the next customer. 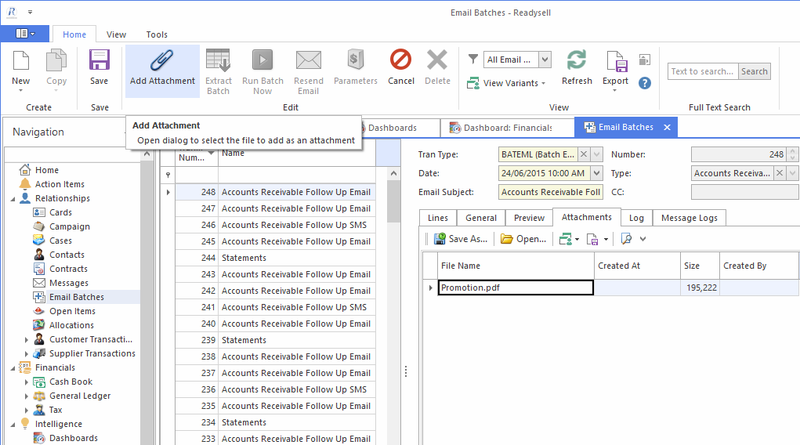 Readysell’s action item system allows you to be automatically notified when certain events occur in your system. With our latest set of improvements, you can customize the wording and formatting of the notification messages generated, to ensure they are clear and meet your needs. To ensure you don’t get caught out by processing old quotations, you can now set up Readysell to automatically cancel quotes when they reach their expiry date. The default expiry period can be set up to match your company policy and can be manually modified on a quote-by-quote basis. 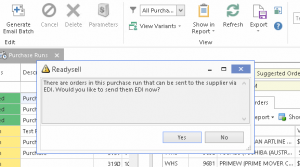 We’ve made a range of improvements to the EDI workflow, especially when processing purchase runs. 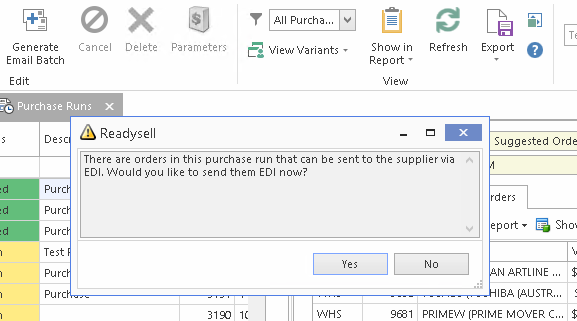 You’ll now be prompted when you’re about to email a purchase run and asked if you want to send qualifying orders by EDI instead. You’ll now be able to take advantage of the many benefits of EDI for even more orders. Our documentation is in the process of being updated to reflect the latest changes, but we know that it can be tough to wrap your head around what’s new and how it affects you. We’ve started a forum thread where you can ask questions to the Readysell staff and customer community or provide feedback on this release. Please click here to get involved in the discussion. As always, you’re always welcome to open a ticket through our Support Centre and we’ll be happy to help you out as well. Here’s a full list of changes. 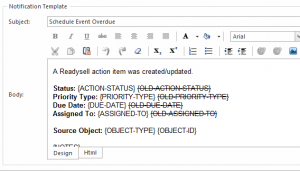 [RSELL-7179] – Automatically open new sales shipment once a shipment is completed.